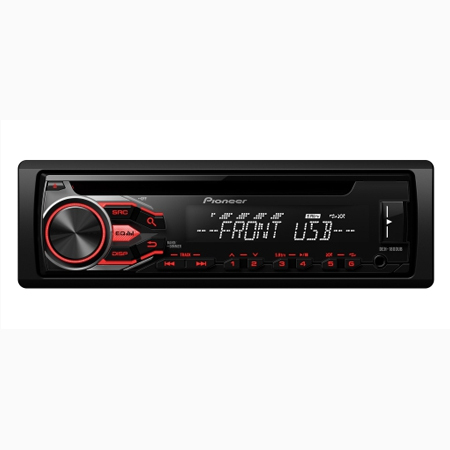 Smart drivers can have it all: the AVH-Z5000DAB provides the very best in smartphone connectivity with Apple CarPlay, Android Auto, Dual Bluetooth connection and Spotify Connect. 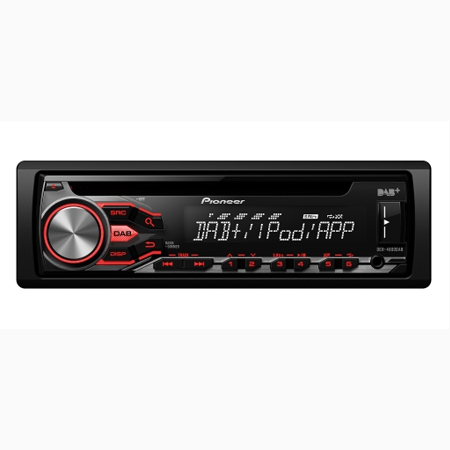 This model also features USB and dual camera inputs, plus a host entertainment features, including DAB+ digital radio. 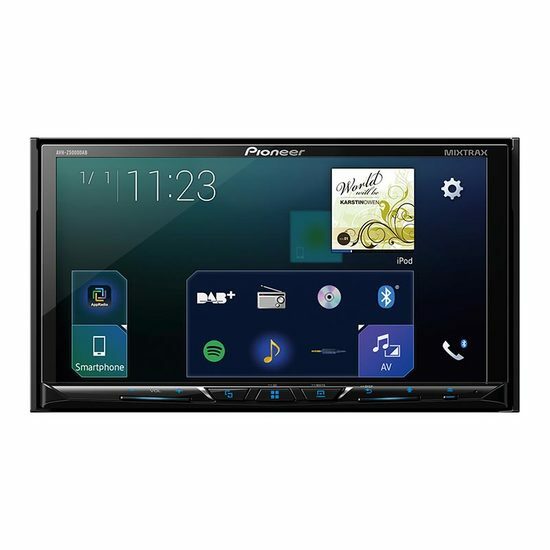 The AVH-Z5000DAB is equipped with a large 7-inch Clear Type Resistive multi-touch screen and an intuitive, easy-to-use interface that is similar to your smartphone and fully customisable. 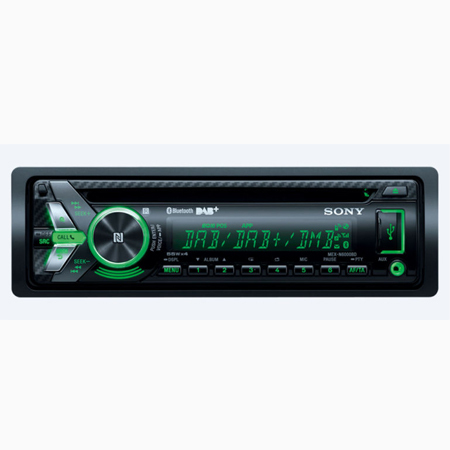 Enhance your radio listening experience in the car with crystal clear reception, as well as more choice of stations. Say goodbye to signal interference when listening to your favourite talkback or music radio station.